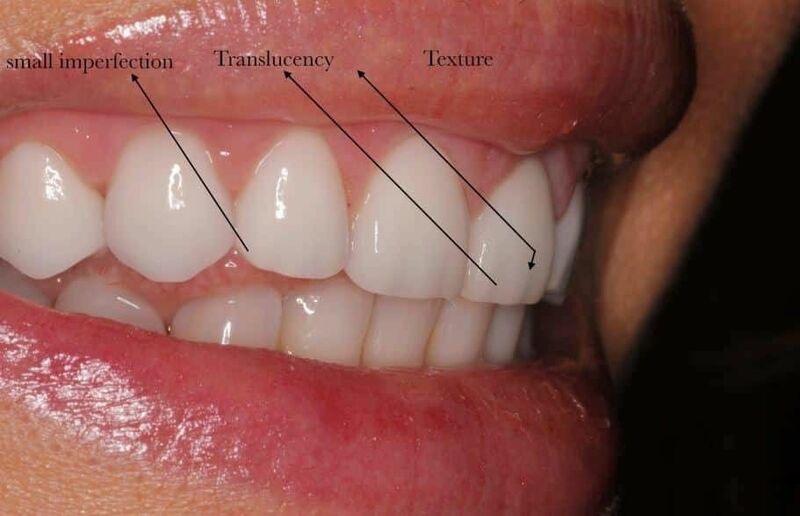 Your teeth, just like any other visible part of your body deserve the best attention. You cannot risk the care of your teeth to inexperienced, unreliable practitioners. At Top Beverly Hills Dentist, we understand the finer details of cosmetic dentistry. With the help of our able experts, you can be sure to access amazing services. We take pride in offering the best dentistry in Beverly Hills services. To date, invisalign remains one of the most sought-after cosmetic dentistry procedures. For such a critical operation to be successful, you need the services of highly experienced personnel with adequate training. Our staff does not disappoint. Apart from receiving the best services, you will also be assured of spending less. We offer competitive pricing on our Invisalign services because we believe everyone deserves a beautiful smile. Changing your smile does not have to be a gruesome, painful and lengthy experience. At Top Beverly Hills Dentist, we can make it painless and quickly using custom porcelain veneers. Our services are specially designed to ensure you get the most out of each service. From the beginning, we have always believed that everyone has a unique smile. In the same way, you deserve custom veneers, specially designed to suit your needs. In our efforts to create a personalized, natural-looking smile, we provide our patients with feldspathic veneers that are more comfortable. You deserve to smile every time you have an interesting encounter. Dental disorders make it hard or nearly impossible for some people to enjoy beautiful smiles. At Top Beverly Hills Dentist, we give our clients the opportunity of restoring their glamorous smiles and personal confidence. Our best dentistry in Beverly Hills provides patients with the most amazing services available in a smile makeover. If you do not like something, you change it. Living in a constant state of discomfort is something you deserve to distance yourself from. While it might have been difficult accessing affordable dentistry services in the past, you do not have to live with such fears anymore. At Top Beverly Hills Dentist, we provide state-of-the-art services at competitive rates. To prevent any possible confusion, our experts will advise you on the charges before proceeding with the procedures. Regardless of the services you require, Top Beverly Hills Dentist experts will be there for you.